Hyaluronic acid (HA) is a naturally-occurring carbohydrate polymer that maintains hydration in the skin and other tissue. As the skin ages, it is no longer capable of producing sufficient amounts of hyaluronic acid. With the addition of HA dermal filler injections, the quantity and quality of HA in the skin is boosted to give it a healthier look that lasts long after the injected product is reabsorbed. Teosyal and Juvéderm are injectable competitors that are all hyaluronic acid-based and work in similar ways. Each of these brands offers specialized HA gel products designed for specific areas and corrections. There is not much variation in cost. They all produce results that last between 6 and 12 months. However, there are some studies to suggest that HA and collagen regeneration prolong the filling effects much longer – up to 18 months! All these similarities often make it tough for individuals interested in filler treatments to decide on the most suitable one. It is important to know that although they are very similar, the two brands do offer products with variable cohesivity (firmness) intended for different uses. Juvéderm was the first developed and commercially available HA filler, and its family includes Juvéderm Ultra and Ultra Plus and Vycross range. 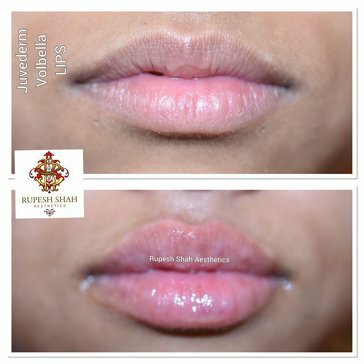 Their thicker products are popular as lip fillers that hold volume and draw more water than others. However, Teosyal and Redensity are known to last a few months longer on average than Juvéderm Ultra or Ultra Plus.